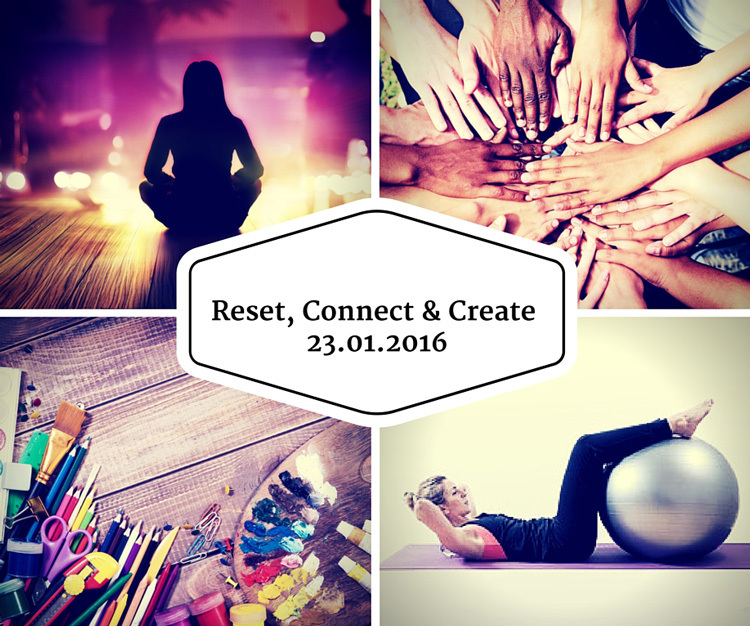 A one-day urban retreat to nourish the mind, body and soul at the start of 2016. Reset your mind, connect with your body and enrich your soul with our one day urban retreat in the heart of Soho. A day of personal growth, pilates, nutrition tips, mindfulness meditation and creativity. We’ll kick start the day with a pilates class and energizing smoothie, followed by a session on realistic resolutions from our expert nutritionist and Sport Stylist ambassador, Ruth Tongue. After a short break (with snacks provided by healthy artisans), take part in a values and meaning workshop to help you reassess what fulfillment and happiness really look like for you. After lunch, we’ll start the afternoon with a guided meditation to clear the mind, help reduce stress and promote positive emotions – held by wellness coach and founder of Technotox, Lucy Faulks. Round off the day with a creative chakras workshop, where you can have fun discovering your inner artist and channeling your energies to create focus for 2016.